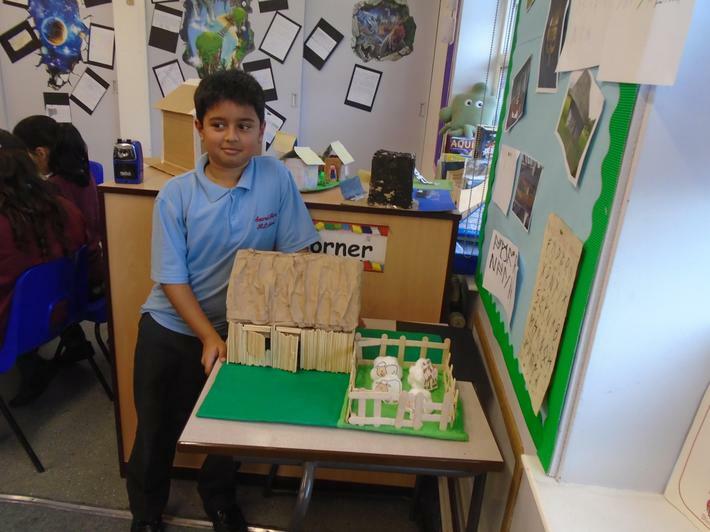 Year 5 made an excellent start. 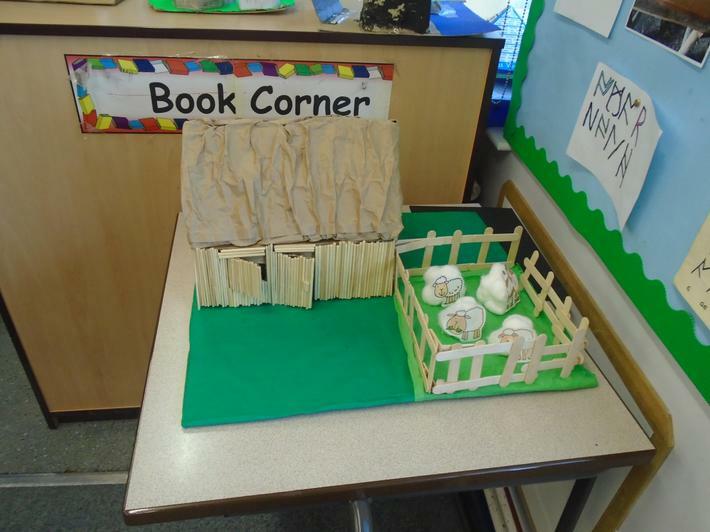 They settled in well to the daily life of upper KS2. 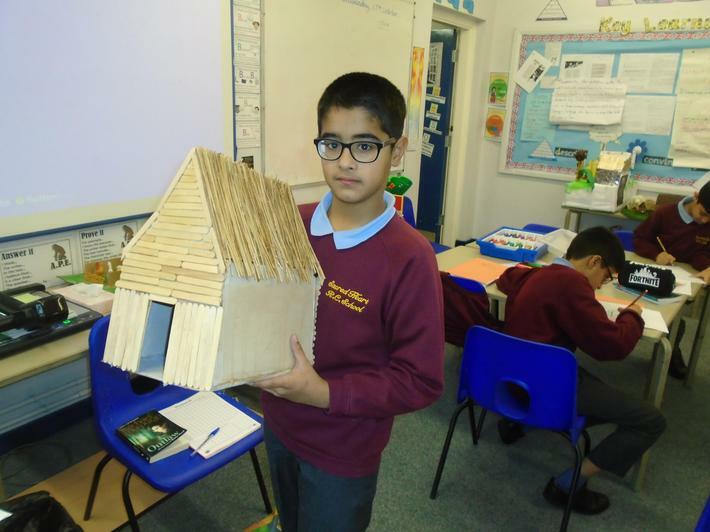 House Captains were chosen to carefully monitor the progress of the children in their houses. 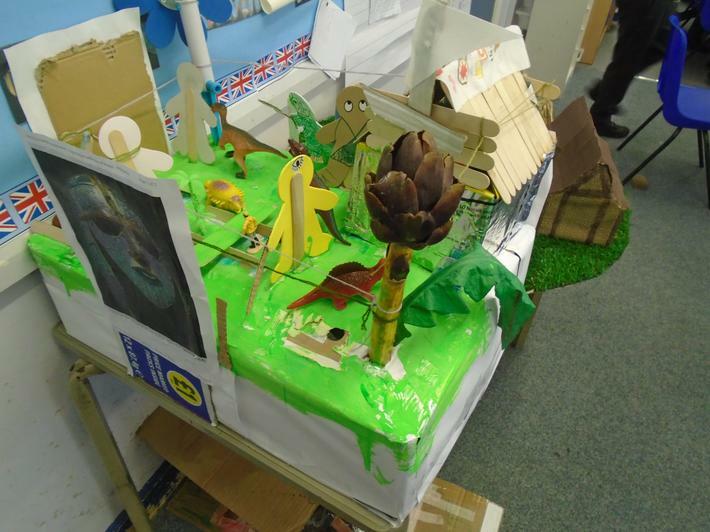 This created a real team spirit and competition within the class. 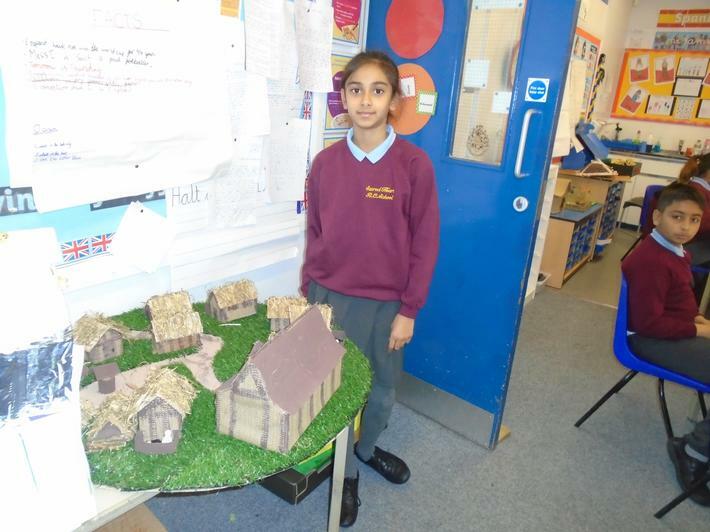 Our learning focus has been on the British Isles. 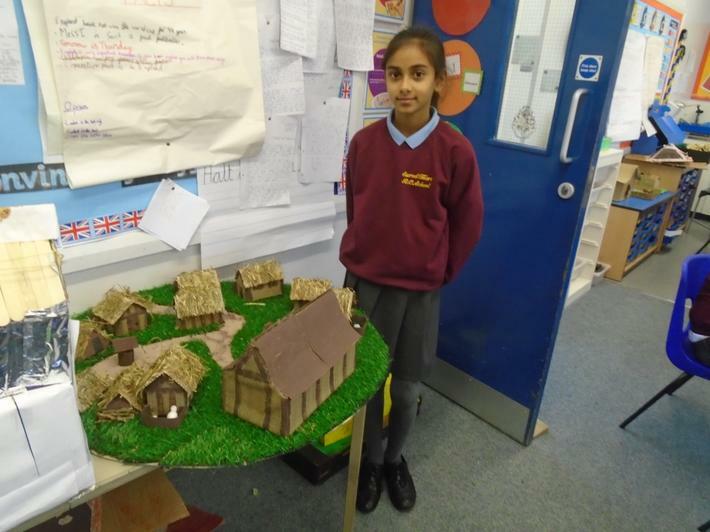 In History we have been learning about the Anglo-Saxons and what they contributed to British Life. 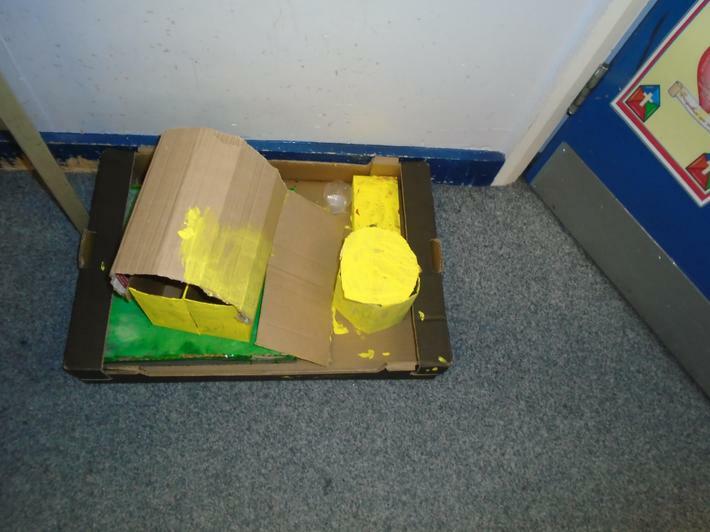 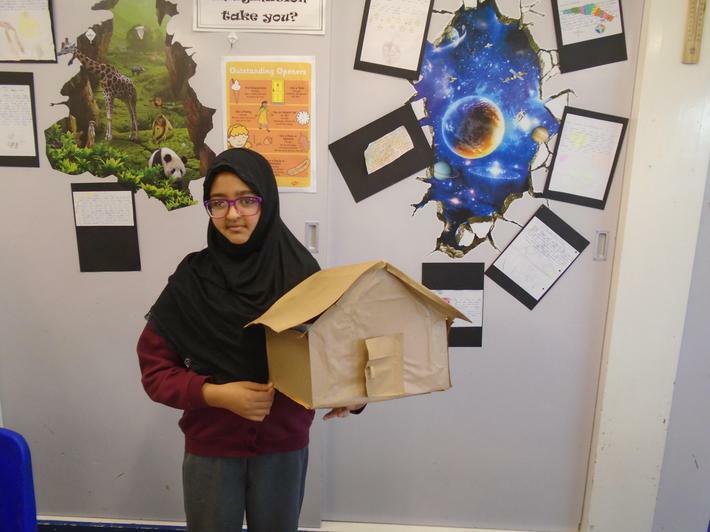 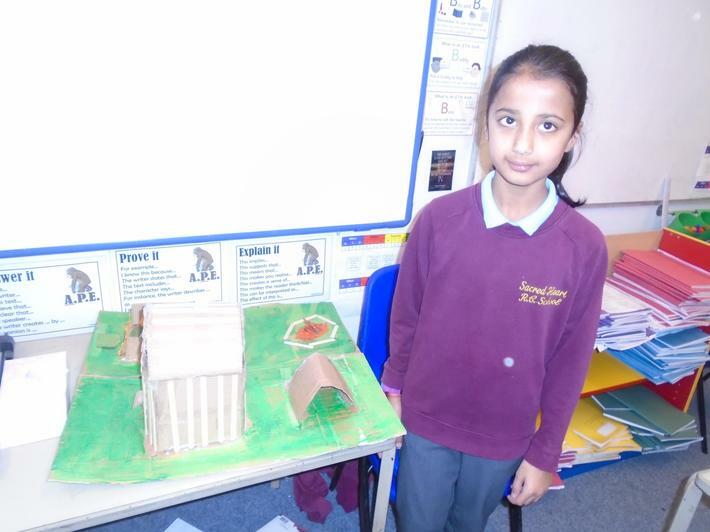 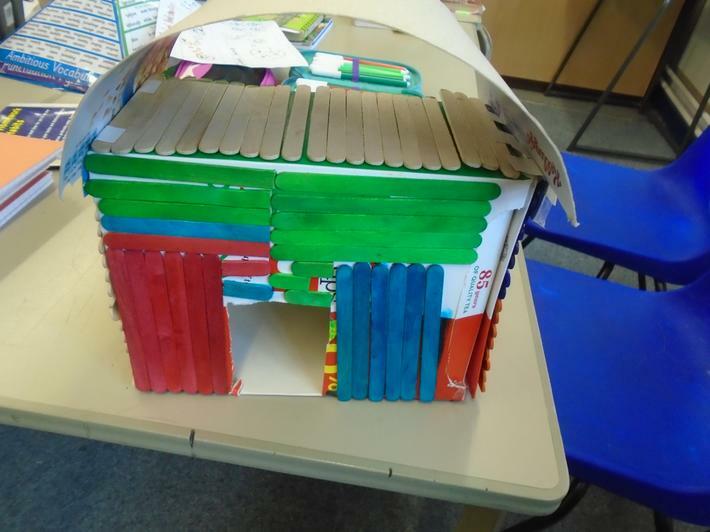 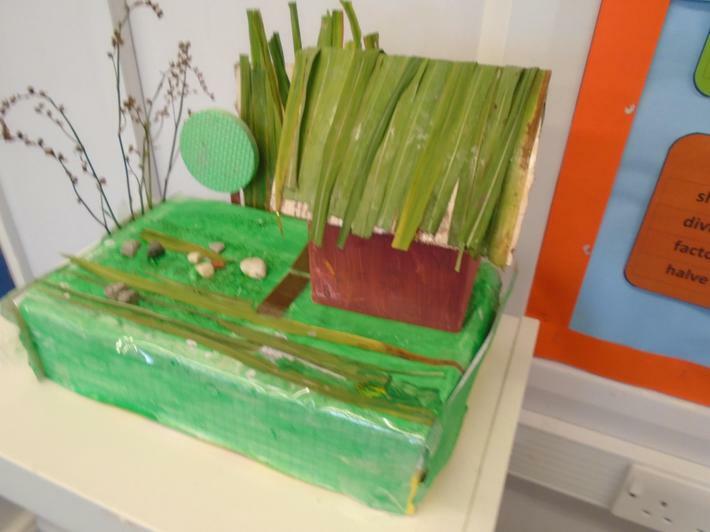 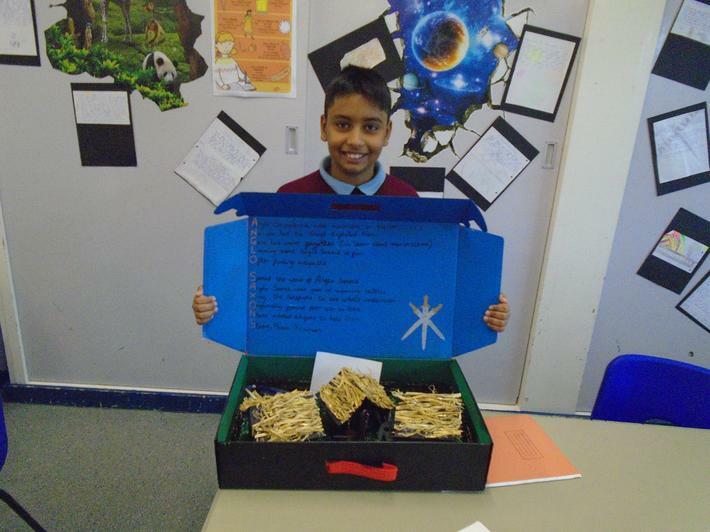 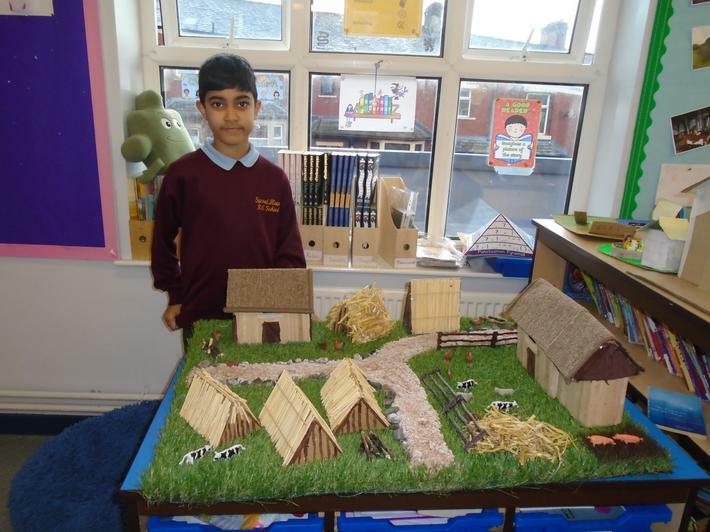 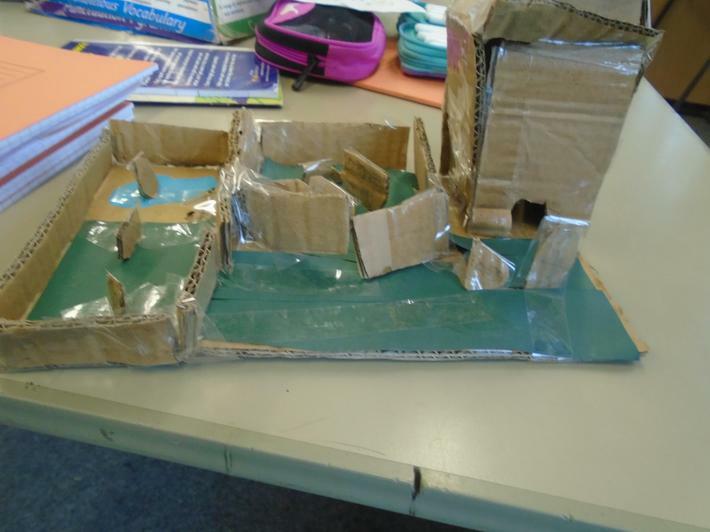 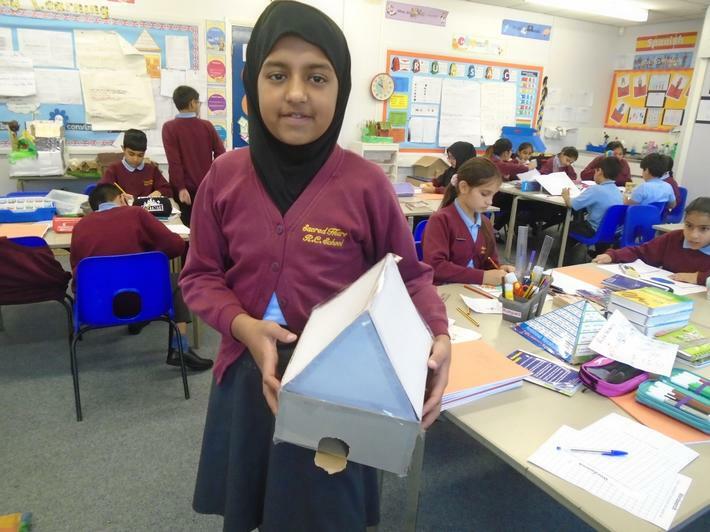 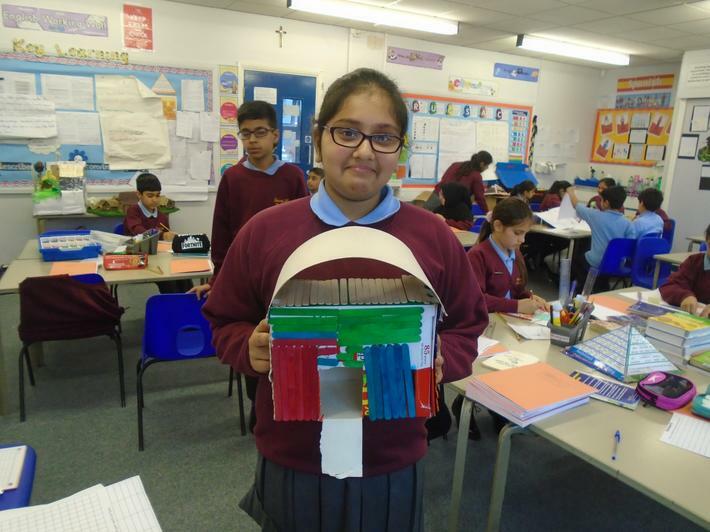 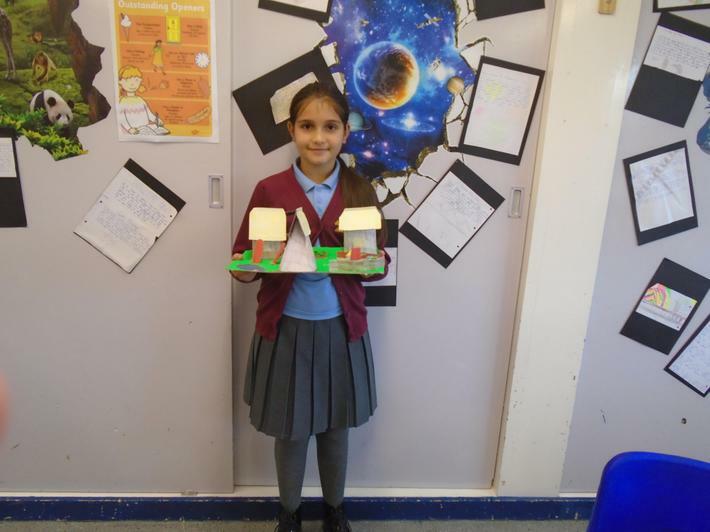 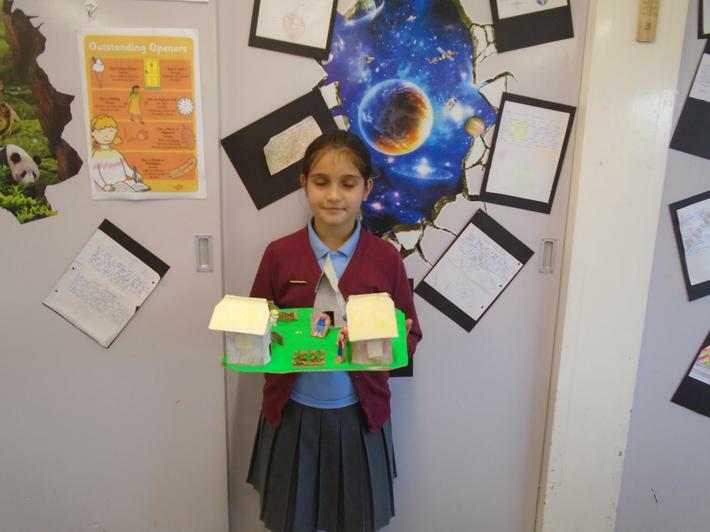 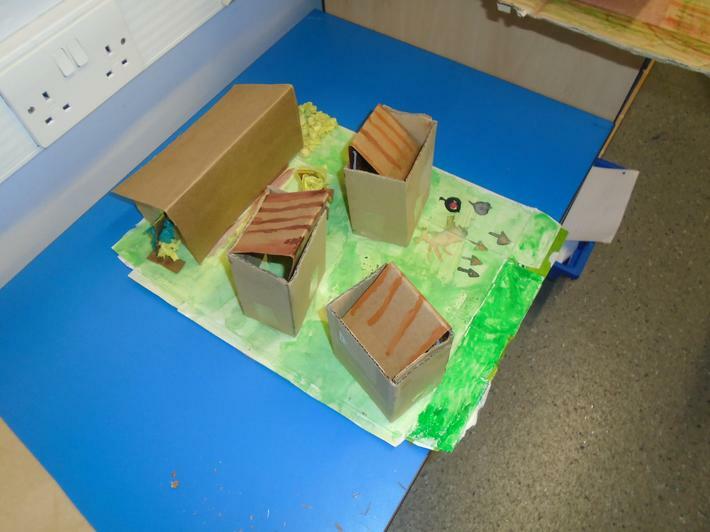 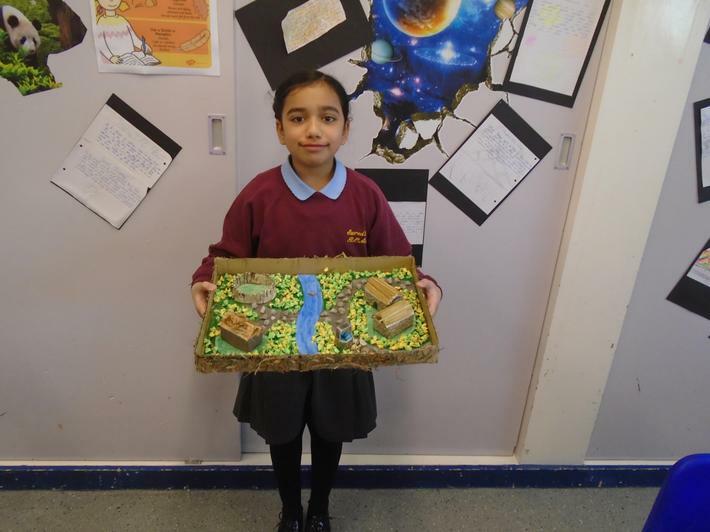 Each child in year 5 worked hard to produce their own Anglo-Saxon village for their homework project.